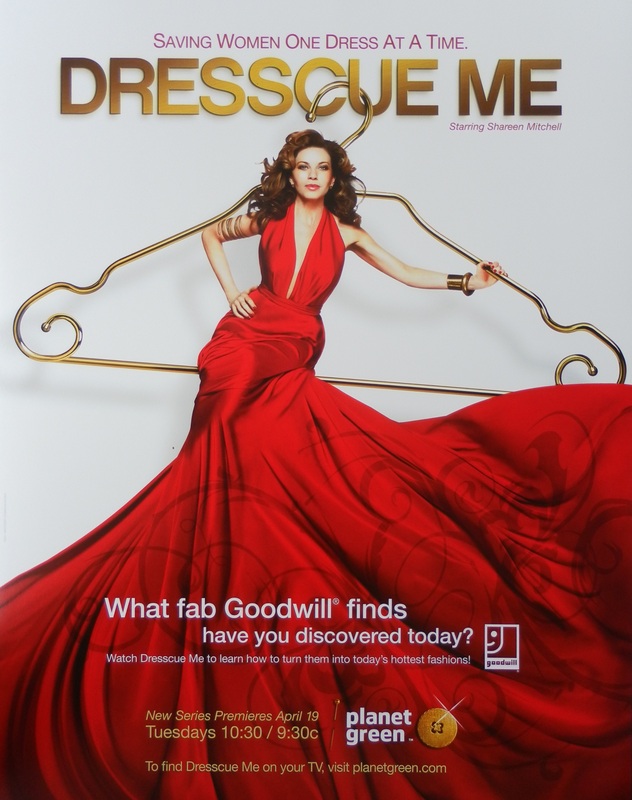 (SAVANNAH, GA) Goodwill Industries is partnering with Planet Green – the television network devoted to conscious living – to launch a new docu-series, Dresscue Me. Star of the show and self-taught designer Shareen Mitchell, is on the hunt for the perfect repurposed outfits for her clients. It’s a high-energy adventure inspiring all of us to do something clever and stylish with our latest Goodwill finds.